Thinking about: The weekend. My mother-in-law is holding a little (read: huge) get together to celebrate the arrival of the newest member of the family, a beautiful niece! 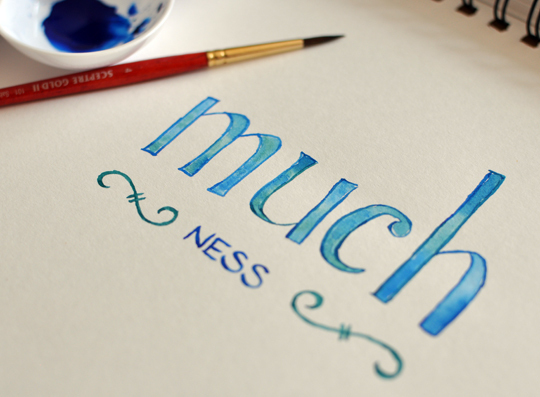 A thought to end the week: treasure your muchness!